Godard is a proven entrepreneur that loves building innovative companies. 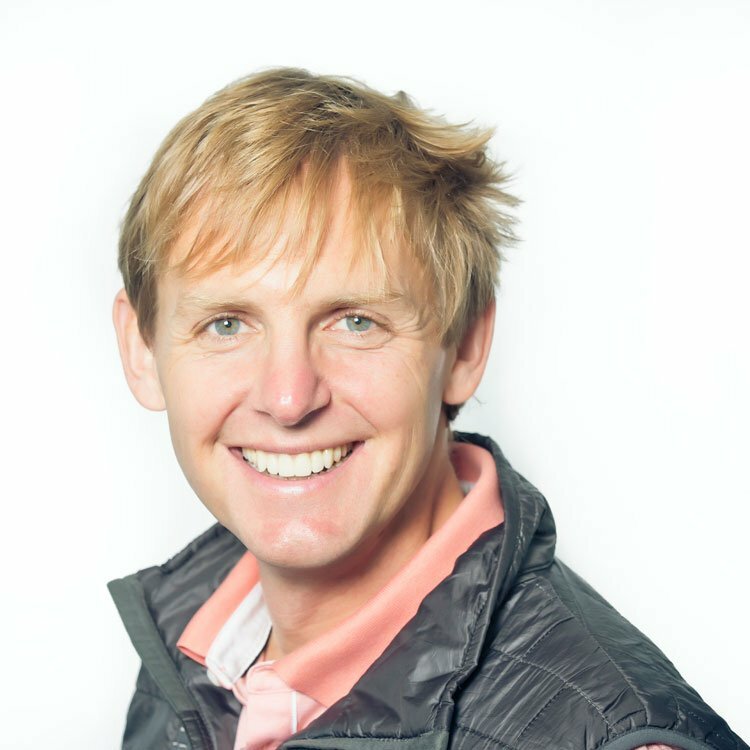 He previously led BigMachines and SteelBrick to cloud market leadership resulting in their and their acquisitions by Oracle in 2013 and Salesforce in 2015. Born in Germany, but raised and educated in the US at MIT and Stanford, Godard is an odd combination of a laid back German and determined, precise American engineer. While his coding skills are rusty, he once wrote a simulation program at MIT that ran on a Cray. He also enjoys guiding out marathons including recently running Boston. Tim is an experienced marketer and team builder with a passion for advising high growth marketing SaaS companies. 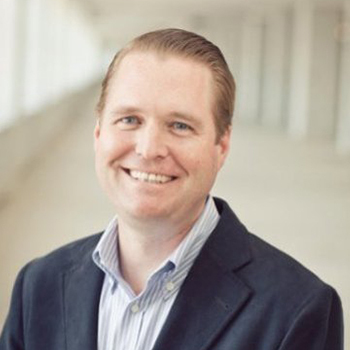 Prior to joining Hyde Park Venture Partners, Tim was the CMO of ExactTarget for 6+ years, leading a global team of nearly 300 amazing marketing leaders. Tim helped grow ExactTarget from $50M to $400M in revenue, through IPO, and ultimately to a $2.7B sale to Salesforce. He has a passion for building culture, delivering ROI, and developing incredible branded experiences. Prior to ExactTarget, Tim was the CMO at Webtrends, and prior to that, he ran interactive marketing for Coca-Cola and Procter & Gamble. Tim serves on the board of portfolio companies Ahalogy, G2Crowd, and Level11, and as an adviser to TinderBox and Geofeedia. Tim is a Cincinnati native and a long-time technology leader in Indianapolis. He leads HPVP’s Indianapolis office and the firm’s activities across the southern Midwest. 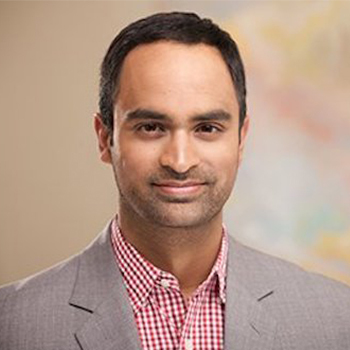 Arun works closely with Bettercloud, Code42, Dealer.com (acquired by DealerTrack), Qualtrics, Squarespace, Tenable and Yapstone. Arun also helps lead the firm’s Tech Council initiatives and spends a significant portion of his time in emerging markets, especially India. He is active with Accel’s investments in Flipkart, BookMyShow, Ola, Freshdesk and Portea. 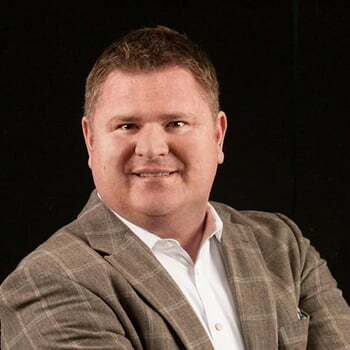 Having served in executive-level marketing leadership roles for more than a decade, Eisenberg brings extensive experience driving growth, marketing strategy and innovative programs for major tech companies like DocuSign, ArcSight (an HP company) and TRIRIGA (acquired by IBM). 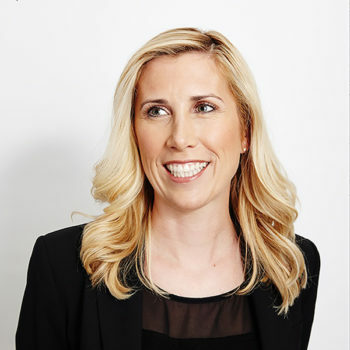 In her current role with MongoDB, Eisenberg leads the marketing strategy and execution of forward-thinking campaigns that drive developer awareness and accelerate global growth for the leading modern general purpose database platform. In addition to her role with MongoDB, Eisenberg serves as a strategic advisor for more than a dozen tech companies including Branch.io, CoreOS (acquired by RedHat), ZenIQ, Insightpool, Mintigo, TinyPulse, Apptimize, SumoLogic and Accompany. 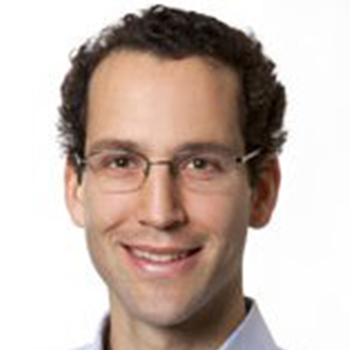 Jules A. Maltz joined IVP in August 2008 and has over 13 years of venture capital and startup experience. He focuses on later-stage venture investments in rapidly-growing software and Internet companies. Jules was recognized by Forbes Magazine as one of the top 100 venture capitalists in the world by his inclusion in the 2018 Forbes Midas List. He was also included in the GrowthCap Top 40 Under 40 Growth Investors List in 2014, 2015, and 2016. Jules led IVP’s investments in Buddy Media (CRM), Checkr, Dropbox (DBX), Grammarly, Hims, Indiegogo, MuleSoft (CRM), NerdWallet, Oportun, RetailMeNot (SALE), Slack, SteelBrick (CRM), Tala, TransferWise, TuneIn, Zendesk (ZEN), and Zenefits, and was actively involved in sourcing investments in Marketo (MKTO), Spiceworks, Twitter (TWTR), and Yext (YEXT). Jules currently serves on the Board of Directors of Indiegogo, NerdWallet, Oportun, Tala, and TuneIn. Jules works with Mind Share Partners, a nonprofit that is changing the culture of workplace mental health so that both employees and organizations can thrive. 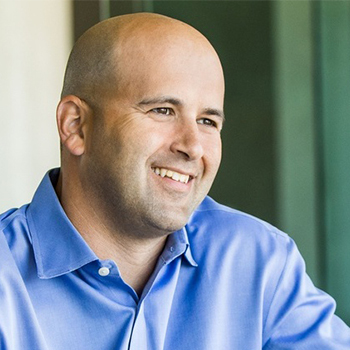 Matt is a seasoned high tech executive that has worked in leadership roles for global leaders GE, CAT, and EMC, as well as software start-ups such as OctetString (sold to Oracle). Most recently Matt led alliances and sales at BigMachines and grew revenue from $2 to $50 million making BigMachines one of Inc. 5000′s Fastest Growing companies for five years in a row. When not spending time with his new bride, he can be found glued to his iPad managing his stock portfolio. Matt was born in Poland, raised in Germany, and studied in the US. He is a techie deep down as he started programming and using online bulletin boards as a teen back in the 1980s. Kevin Efrusy joined Accel in 2003 and focuses on software and consumer investments. Kevin was the lead investor in a number of pioneering companies including Facebook (which he sourced for Accel in 2005), Groupon (public), Couchbase, SpringSource (acquired by VMWare), BBN Technologies (acquired by Raytheon), CAN Capital and MemSQL. He also leads the firm’s Latin America initiatives, resulting in investments in Despegar, Mind Lab, Baby.com.br and Elo7. 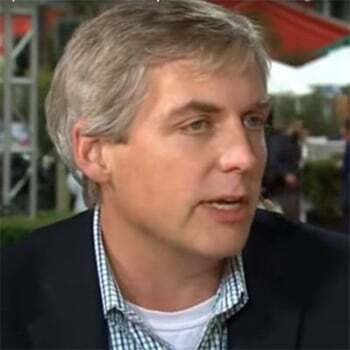 Prior to Accel, Kevin founded Corio, a software-as-a-service pioneer that went public and was acquired by IBM in 2005. Later, he built and served as the first CEO of IronPlanet, an online marketplace for heavy equipment with annual gross sales of more than $500 million. Kevin is from the Chicago area and graduated with a B.S. in Engineering and MBA from Stanford. 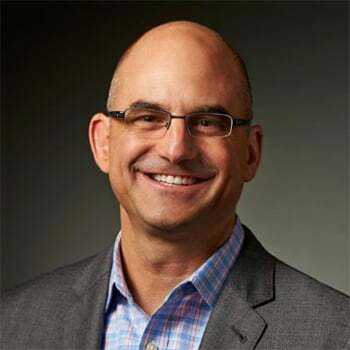 Scott Dorsey is an American entrepreneur, investor, and startup advisor. He is a co-founder and managing partner at High Alpha, a venture studio that conceives, launches and scales enterprise technology companies. 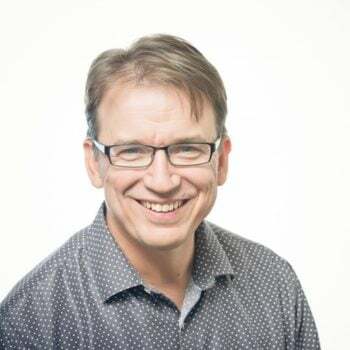 In late 2000, Dorsey, Chris Baggott, and Peter McCormick co-founded ExactTarget, a provider of digital marketing automation and analytics software and services. ExactTarget raised $161.5 million in an initial public offering on the New York Stock Exchange in 2012 and was acquired by salesforce.com for $2.5 billion in 2013. During his career at ExactTarget, Dorsey held the positions of chairman and CEO. Dorsey stepped down as chief executive officer of Salesforce ExactTarget Marketing Cloud in May 2014. Flip is the Co-CEO and Co-Chairman of Fluree, PBC, a new cloud platform that will forever transform how business applications are built. 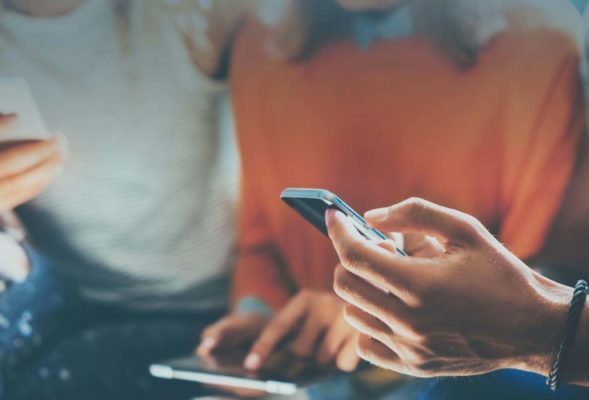 Fluree Advocate, the first app on the Fluree platform, enables single-click social employee advocacy to be both simple and rewarding. Andrew ‘Flip’ Filipowski, is a successful high-tech entrepreneur, philanthropist, and industry visionary. He devotes his expertise, vision, leadership and entrepreneurial talent to the strategic direction of SilkRoad Equity’s and Tally Capital’s investments and is actively the Executive Chairman of Fuel50, VeriBlock, Bloc, MissionMode and Netswitch. Flip was honored and inducted as First Captain & Honored Old Boy of St John’s Northwestern Military Academy. Recently named one of the “Top 50 Startup Influencers to follow in 2016” by Linkedin. Chris leads our strategic sales & customer success teams. Chris brings ten years of experience successfully deploying BigMachines solutions to realize business process improvements for our customers. He comes to BigMachines from Case Corporation where he was Business Unit Manager for two global business units. He began his career at Case’s Technology Center for Advanced Manufacturing, where he directed productivity initiatives that included the selection and procurement of new technologies and manufacturing equipment. Chris brings extensive experience in designing, manufacturing, selecting and procuring manufactured products and holds two design patents. Chris earned a BS and MS in engineering from MIT and was awarded a National Science Foundation graduate fellowship at MIT. Thomas D. Lehrman is a co-founder and former Co-Chief Executive Officer of GLG. 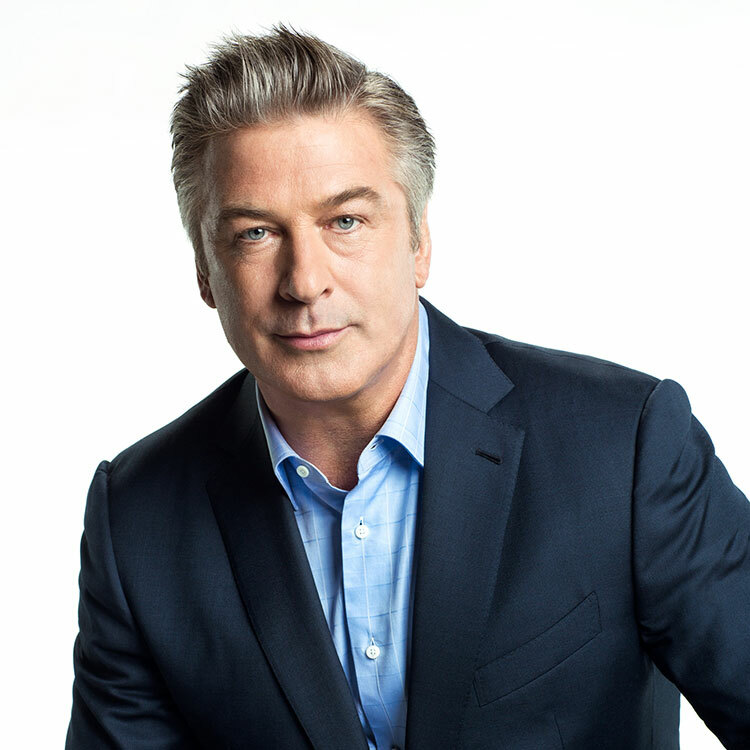 He is also a member of the GLG Board of Directors. Mr. Lehrman is currently Managing Partner of Haystack Partners, an early and growth stage venture investment firm. Mr. Lehrman previously served as a Director of the Office of WMD Terrorism at the U.S. Department of State and as a member of the professional staff on the President’s WMD Commission. Earlier in his career, he worked as a financial analyst at Tiger Management. 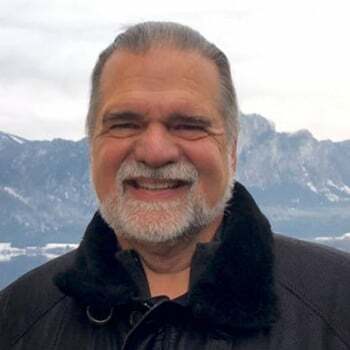 Mr. Lehrman has been a Board Member of several educational institutions including KIPP NYC Public Charter Schools, Brooklyn Excelsior Charter School, and Cold Spring Harbor Laboratory. Mr. Lehrman is a Chartered Financial Analyst and graduated from Duke University and Yale Law School. 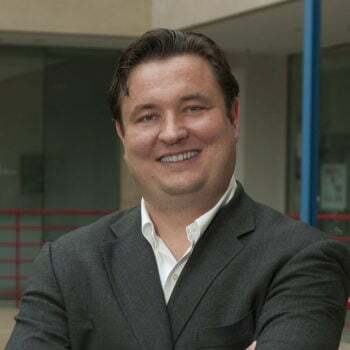 Stuart is a Co-Founder and Partner of Chicago Ventures, a seed stage venture capital firm, where he oversees all aspects of Chicago Ventures including fund management, deal sourcing and investments, and working directly with portfolio companies. Prior to joining the Chicago Ventures, Stuart’s digital marketing career was focused on early stage startups. He was Senior Vice President and part of the founding management team at Performics, a pioneer in affiliate and search engine marketing. 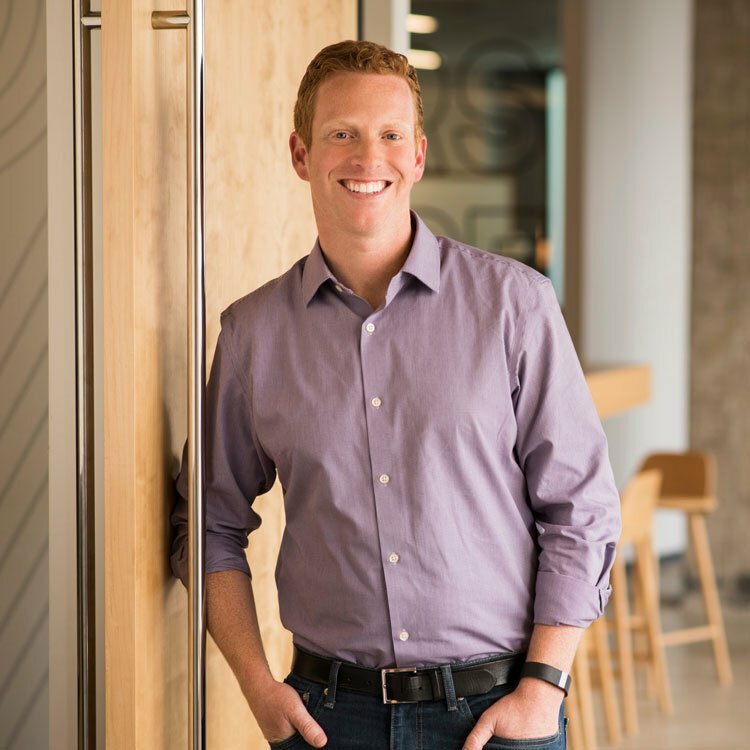 During his eight years at Performics, he helped lead the business through rapid growth and subsequent acquisitions by Doubleclick, Hellman & Friedman, Google, and Publicis. Stuart was also involved in many online advertising industry groups and associations, such as the IAB, Yahoo Search Advertiser Council, MSN Search Committee, and the Google SEM Council.